When young Iraqi developer Ammar al Issa first started building iPhone applications for kids in his free time, he didn't expect to necessarily dominate the App Store. While working as a full time Oracle project manager at an IT company in Oman, he started building apps simply as a hobby. Inspired by his friend Rabah Shihab, owner of the popular Iraqi iPhone game "Babylonian Twins," Al-Issa taught himself how to build applications simply by reading articles online. Unlike Shihab however, he didn't focus on puzzle-like games for adults, but rather started building iPhone games for kids. 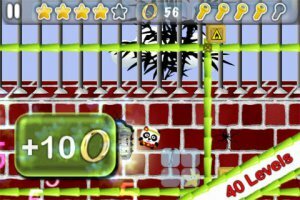 He created Panda Escape in June 2011, aimed at children aged 4-12 years old, in which the player helps a panda escape from the zoo by tilting and tapping the iPhone. Priced at $0.99, the game saw up to 25,000 downloads in one day, making it number one in the Apple App Store in Saudi Arabia, the UAE, Egypt and Kuwait, and number two in Oman, Jordan, and Bahrain when it launched. Later last year, Issa then built "Oops! It's Raining" within two weeks and released it in December 2011. Aimed at children between 10-15 years olf, Oops! 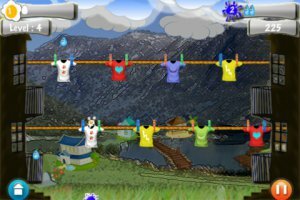 It's Raining has the player trying to protect a line of clothing from rain and pigeons. Almost like Birdy Nam Nam without firepower, Oops! It's Raining was inspired by a very basic digital game Issa used to play in black and white when he was a kid. While both games are in English, Al-Issa plans to release a free Arabic version soon, to encourage Arabic mobile app developers. To improve the games, Al-Issa relies on his kids, friends and relatives for feedback on his games, he then works on updating them accordingly. He also tries to understand the way children think, in order to embed suitable elements in the design and to make it as an enjoyable for them as possible. While both games have been a good launch pad, Al-Issa plans to develop more complex games, along with a partner in Iraq who works as a university lecturer in architecture. "This game will be muc more complicated in terms of game mechanics and graphics, so we hope it will attract a wider range of game players," he says. After publishing his two games, and the success he witnessed, game developers in Iraq now see him as somewhat of a leader, he says. Historically it's been hard for them to build apps, due to the lack of online documentation and internet connection, but now that things are picking up, he is helping young entrepreneurs. "I started getting requests, emails and calls, from so many Iraqis and Arabs asking about how to start, and I am helping and guiding them into this wonderful and amazing experience. 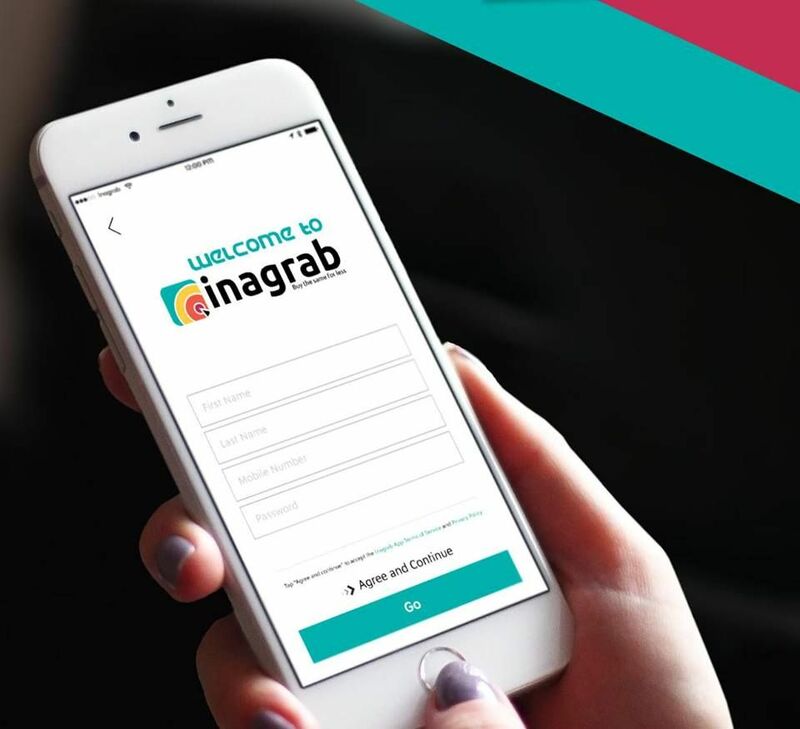 I am sure within the coming year or two, you will gradually see many iraqis start developing games and apps, because we really have talented programmers in Iraq." Al-Issa is hoping that as he boosts other, he can soon go into mobile application development full-time. "I encourage everyone all young people to follow their hobbies and talents," he says. "Even if they don't gain money in the beginning, success will definitely come in a later phase."